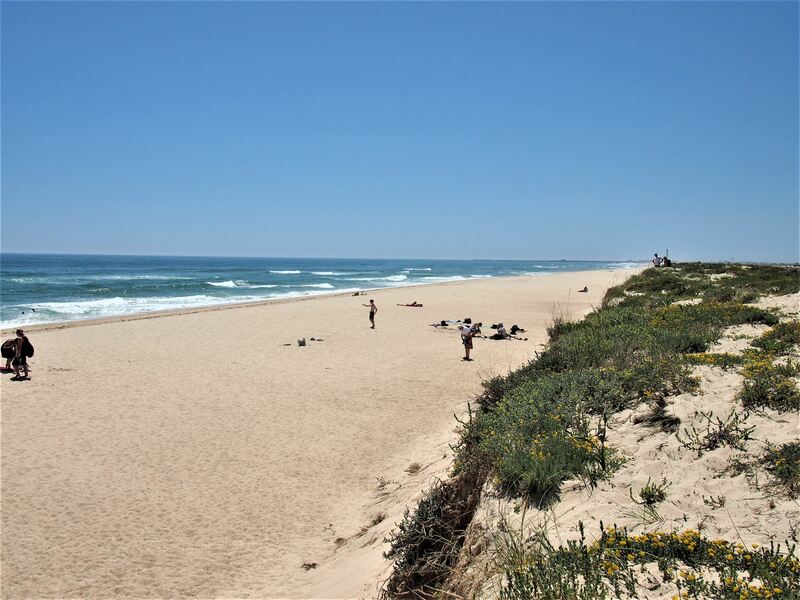 We have reached day 27 of our Algarve tour, and we travel west along the coast for our Olhão 2 day tour. 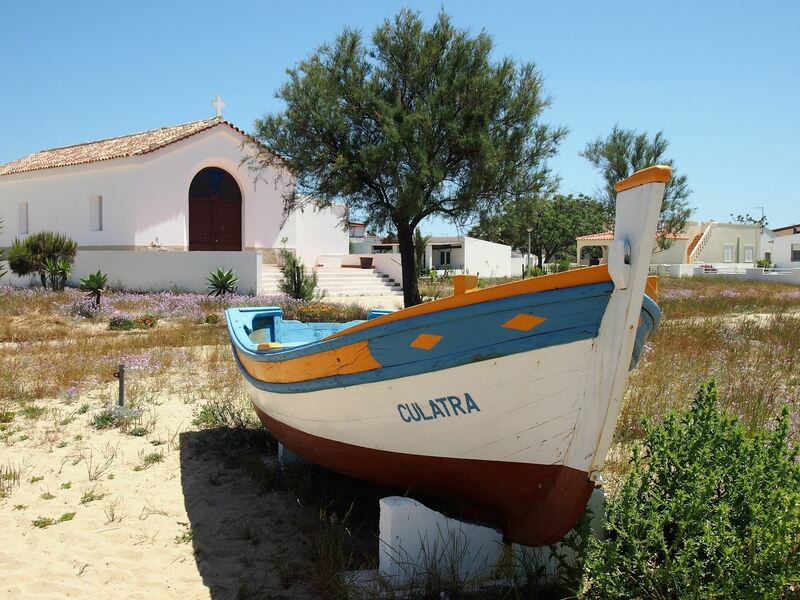 Welcome to Olhão, a town of fishermen, olive groves and barrier islands. 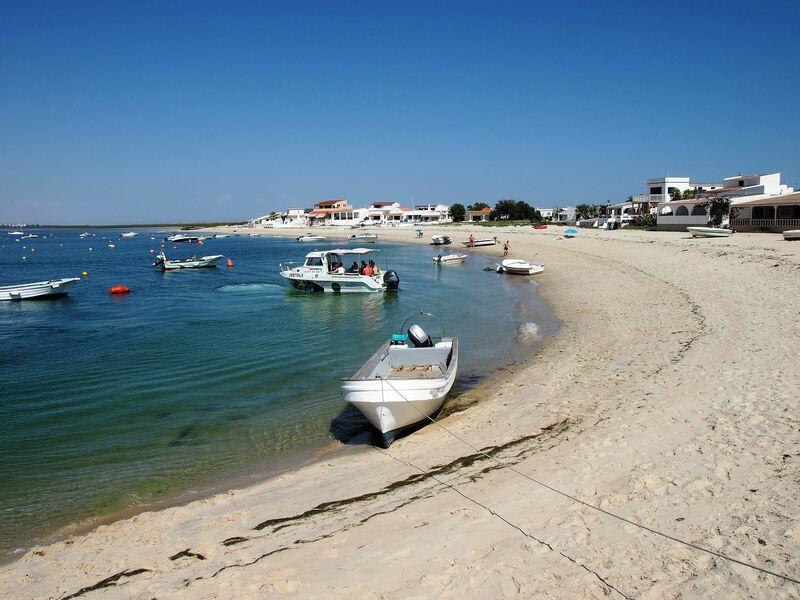 Bordered by the Ria Formosa estuary, Olhão is both a fishing port and a coastal paradise of beaches and lagoons. 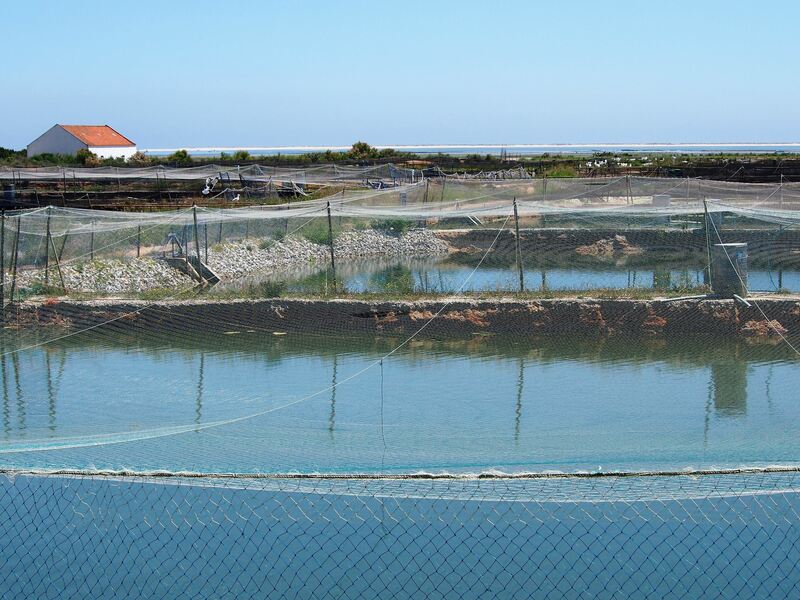 I took the highway from Tavira and headed straight to the local market of Olhão. As I approached the waterfront, the market immediately stood out amidst the white houses with its red-brick walls and green domes. At one end, I saw stalls with fruits and vegetables and just opposite, another building solely dedicated to fish and seafood. 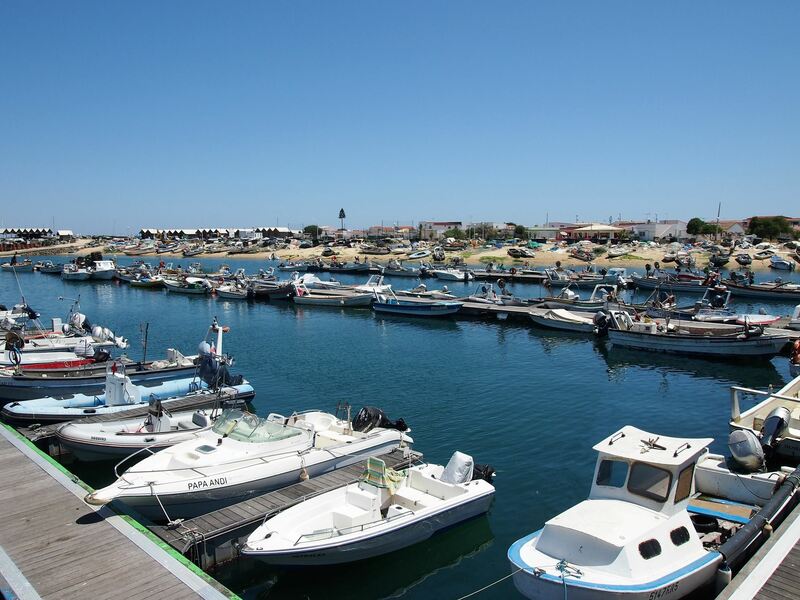 There were cafés dotted around outside and colourful fishing boats resting on the docks. 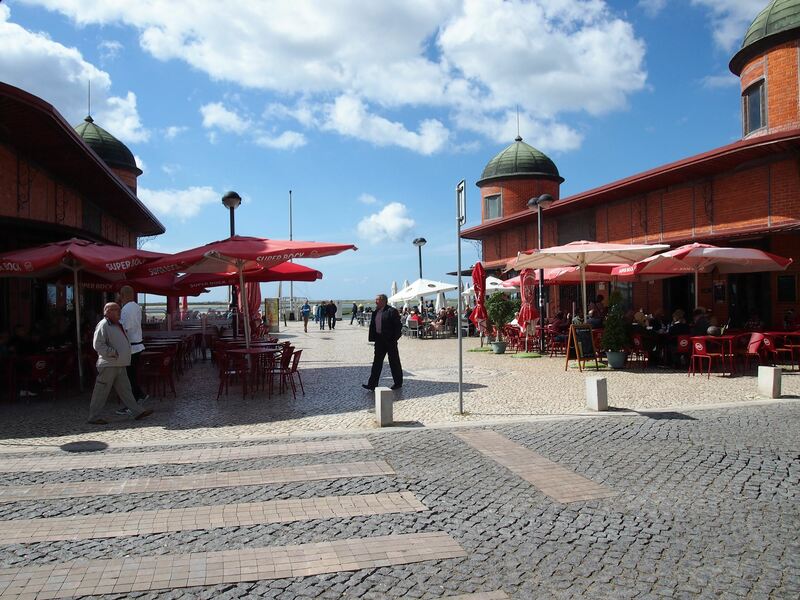 There are plenty of cafés to eat and drink at Olhão market, and admire the views of the Ria Formosa. 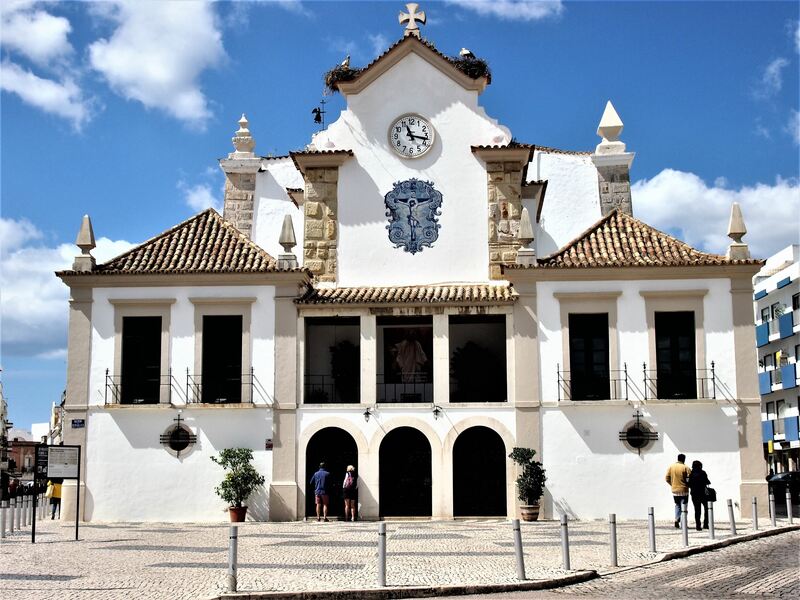 I left the market and walked to the centre of the town to visit the church of Nossa Senhora do Rosário. Inside the church, there were gilded altars and fresco paintings adorning the ceiling. At the back of the church, I found a small, yet charming chapel filled with blue and white tiles. 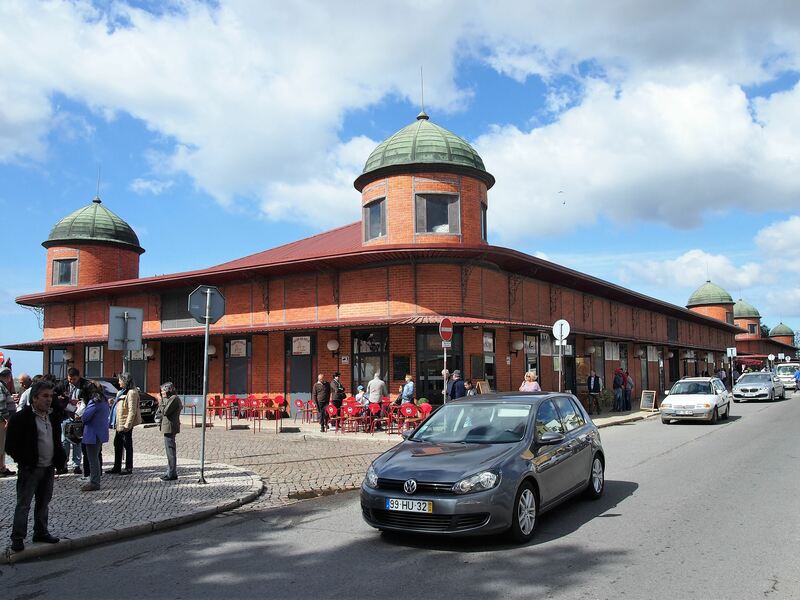 Next, I visited the Municipal Museum of Olhão. 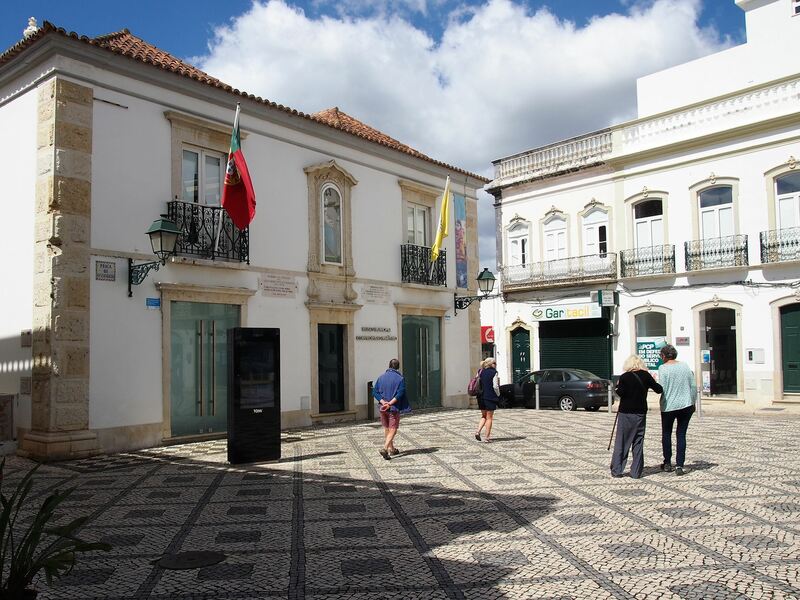 The ground floor of the museum featured a variety of artefacts linked to the history of the town, while the top floor had more information about Olhão’s fishing traditions. At the entrance to Quinta de Marim, Olhão. 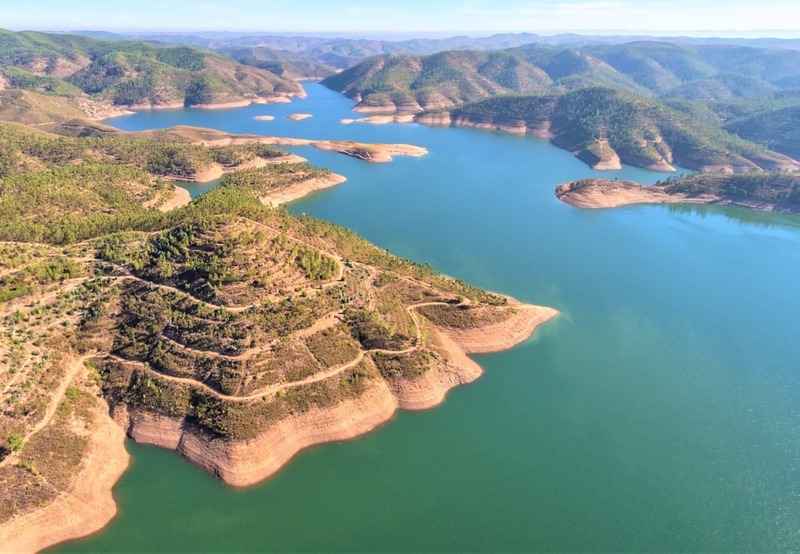 There are no signposts to this place but it's correctly marked on Google Maps. 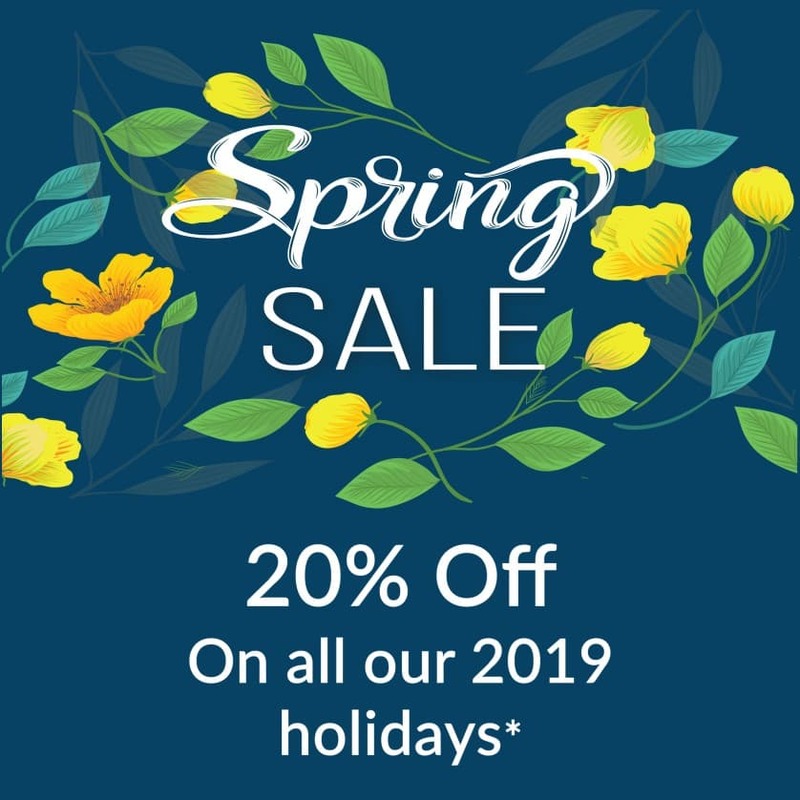 I wanted to go for a hike before lunch and thanks to the Algarve Lifestyle team, I knew just the place to go - Quinta de Marim. 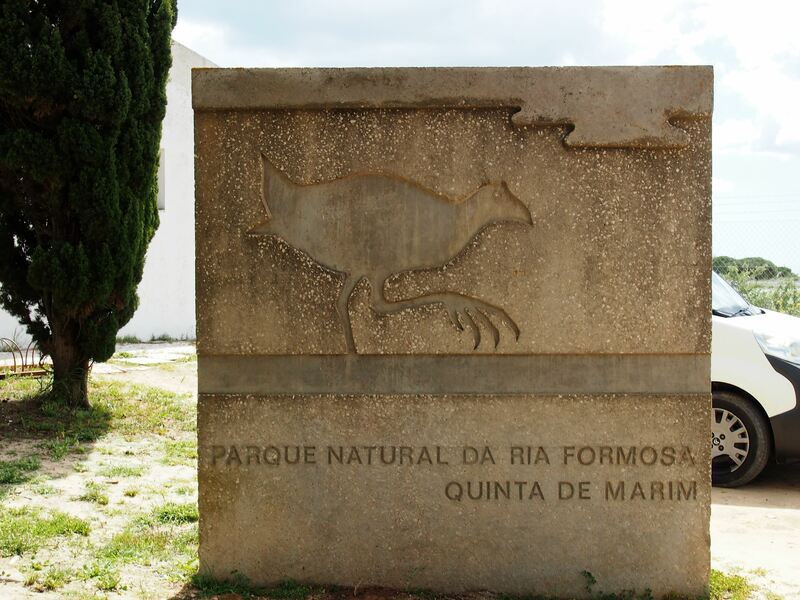 I was first introduced to the Ria Formosa Natural Park when I arrived in Faro, but the headquarters of the park is actually in Olhão at Quinta de Marim. After parking the car near the entrance, I went to the visitors’ centre and bought my ticket. 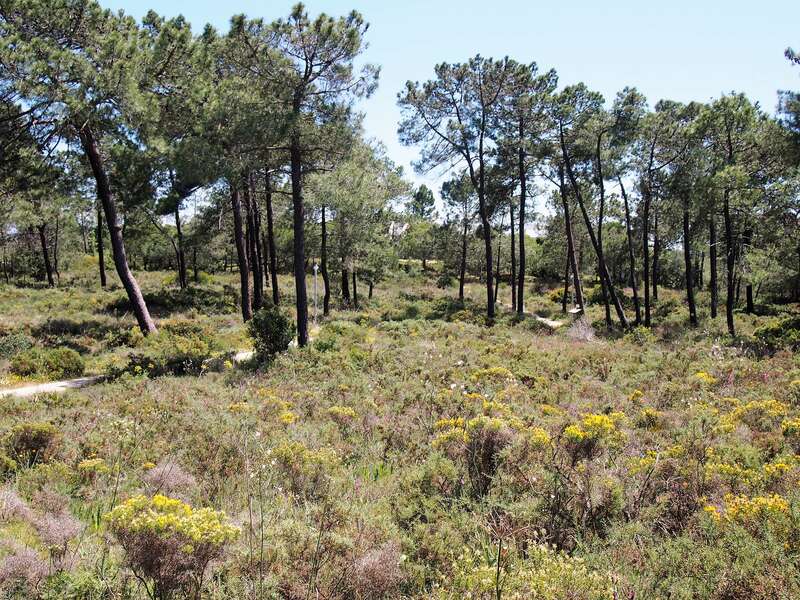 I followed the arrows to the nature trail and in a few minutes, I was surrounded by woodlands, dunes and mudflats. Along the way, I found an old tide mill and I climbed up to relish the views across the estuary. It took me about two hours to finish the hike, which ended back at the visitors’ centre. 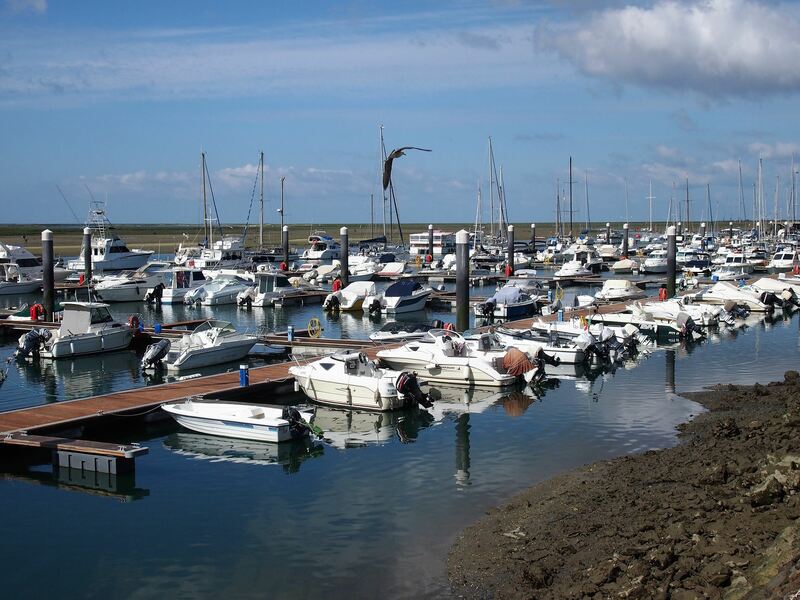 The Ria Formosa at Quinta de Marim, Olhão. 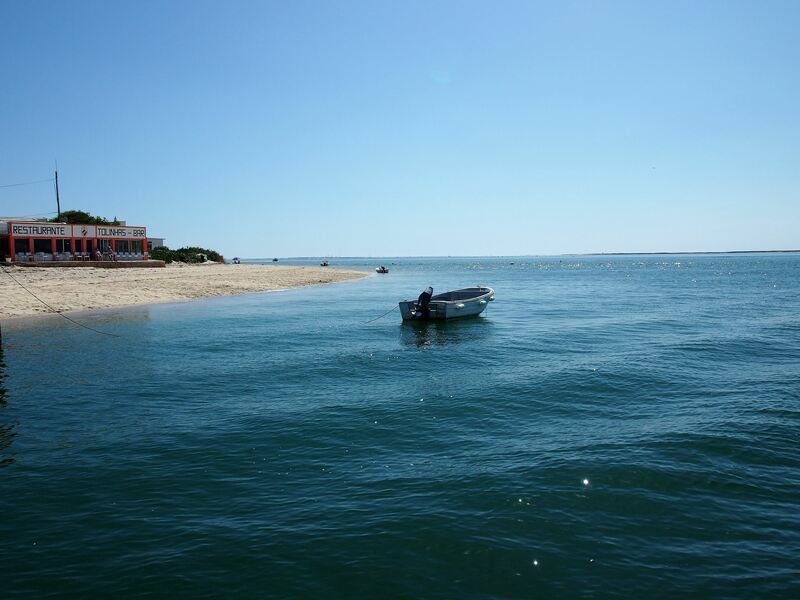 For the afternoon, Algarve Lifestyle booked me a tour around the islands which departed from Olhão near the Real Marina & Spa Hotel. The tour was scheduled for 12.45 pm, so I rushed off to the harbour and was the last passenger to get on board. 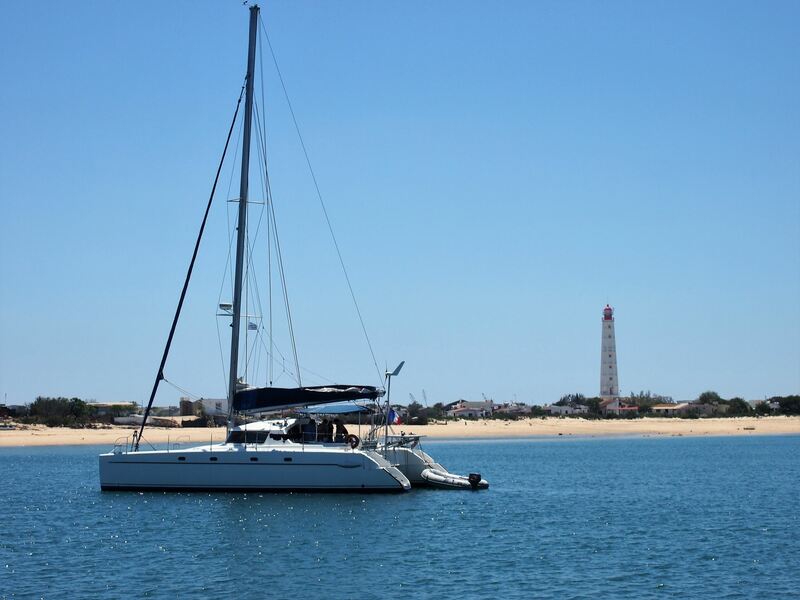 The first stop of the tour was Praia do Farol, a small beach with an imposing red-and-white lighthouse. 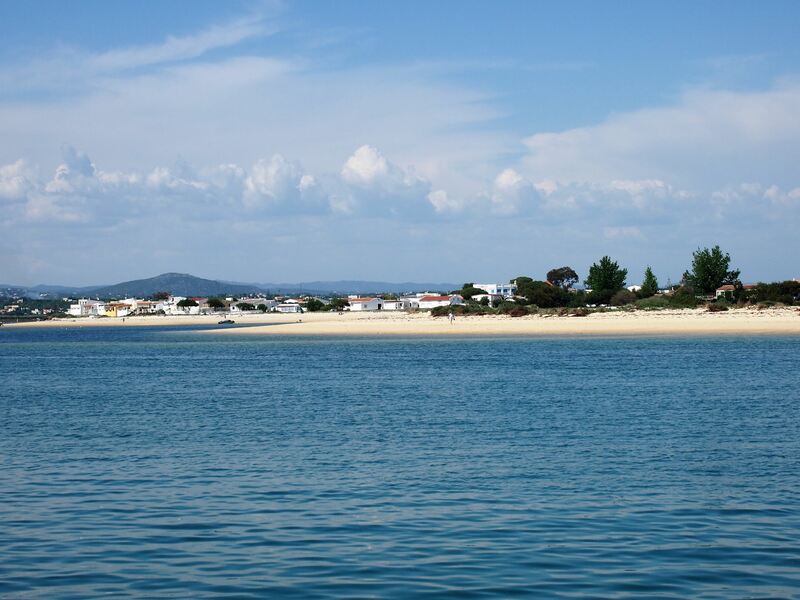 Then, we sailed a bit further towards the centre of Ilha da Culatra and stopped there for lunch. 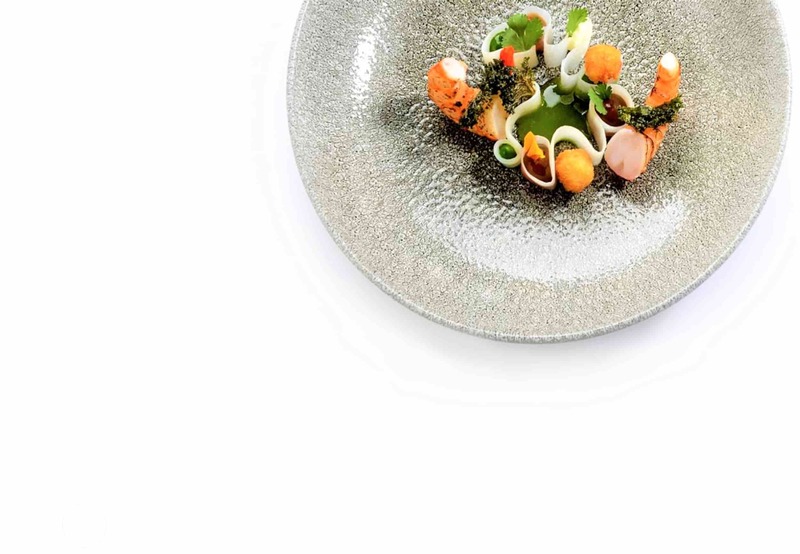 Lunch wasn’t included in the tour, so I just ventured out on my own and ate at one of the local restaurants. Surprisingly, the island had plenty of shops and restaurants, so there was a lot to see during the break. 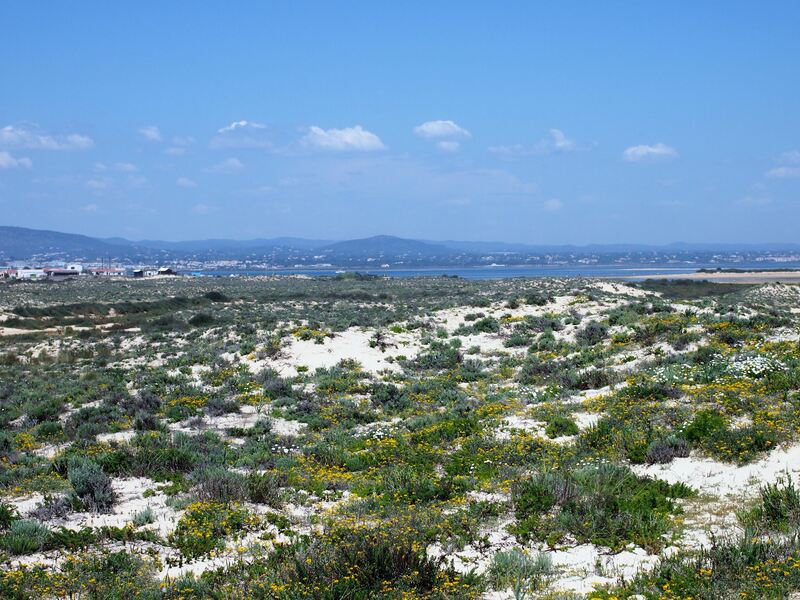 After lunch, we visited the last island, Ilha da Armona and stayed there for a while enjoying the cool breeze and the soft sand caressing our feet. We arrived at Olhão around 4.45 pm and since it was still early for dinner, I decided to go for a walk along the waterfront to pass the time. 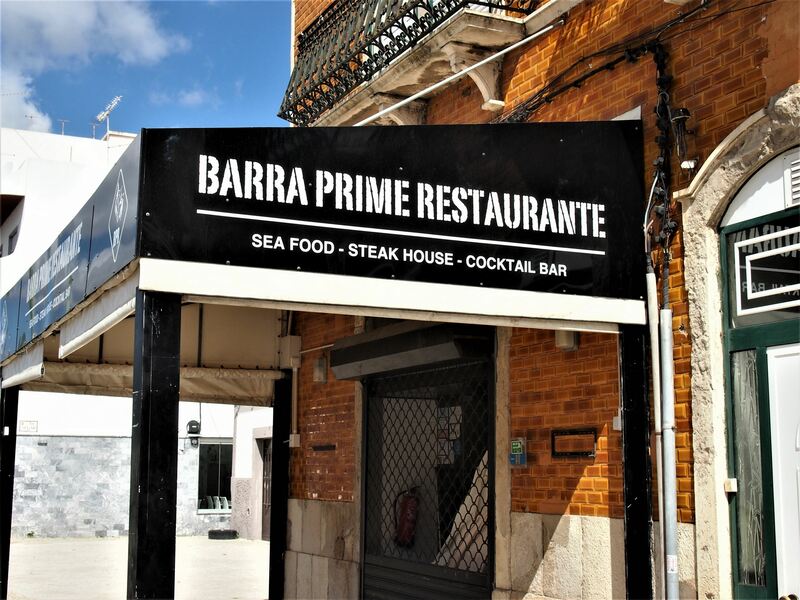 I ended up eating a delicious Angus steak at the Barra Prime restaurant and then drove off to the village of Moncarapacho. 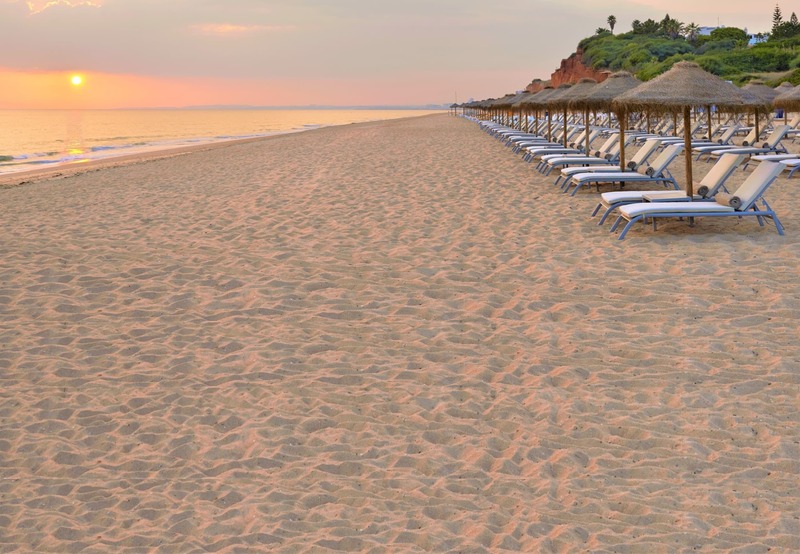 Algarve Lifestyle booked me two nights at the Vila Monte Farm, a picturesque farmhouse tucked away among citrus trees and olive groves. I was absolutely exhausted by the time I got to the house, so I went straight to my room to rest.